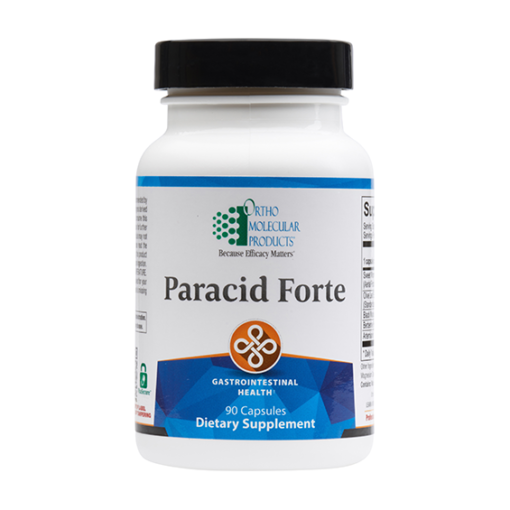 Paracid Forte supports healthy microbial balance in the GI tract. 90 caspules. Gastrointestinal health is directly affected by factors, such as exposure to microbes, poor diet and a stressful lifestyle, that can negatively impact immune function. The prevalence of refined sugars and carbohydrates and the low presence of fiber in the modern diet has been directly linked to the alteration of the colonic environment. 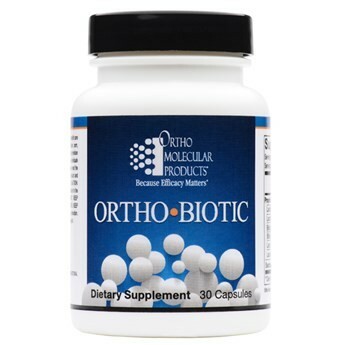 Since the body’s immune system is a complex and dynamic defense system, healthy microbial balance and antioxidant support help ensure more optimal immune function. The ingredients in Paracid Forte support healthy microbial balance in the GI tract by supplying botanicals shown to create a hostile environment for microbes. 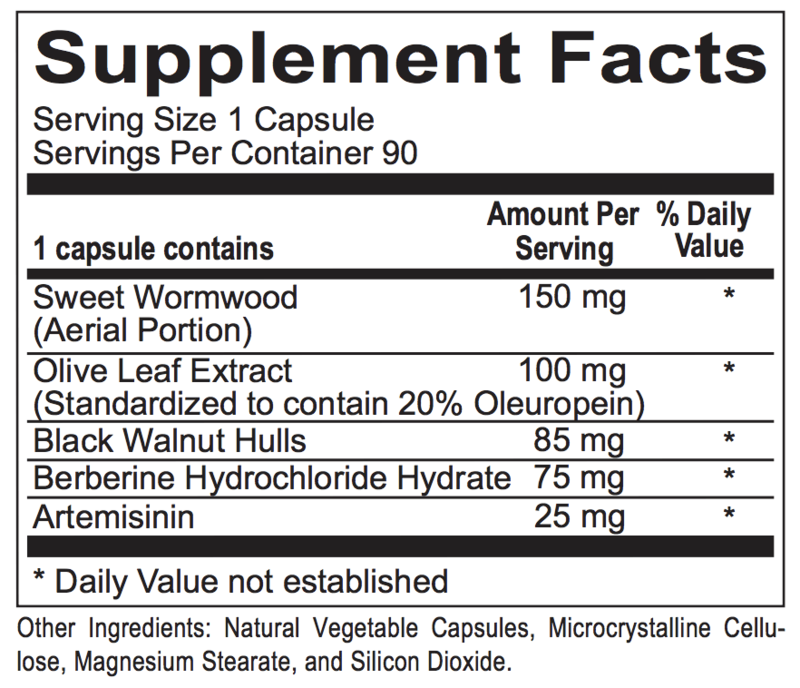 Wormwood is a fern-like plant commonly found throughout Asia, and artemisinin is its active constituent. 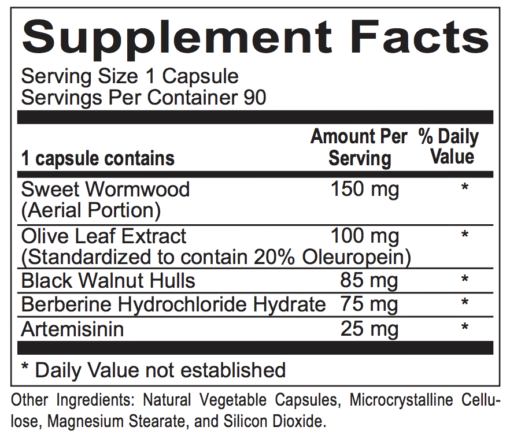 Artemisinin is a sesquiterpene lactone, a special compound shown to have strong microbial-balancing properties. Widely consumed in the Mediterranean, olives contain numerous phenolic compounds, including oleuropein, which have demonstrated broad spectrum microbial-balancing and antioxidant properties. 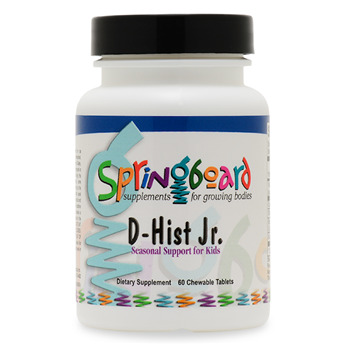 The hulls of the black walnut have been used since Greek and Roman times to support those with intestinal complaints. Black walnut has compounds known as tannins, which affect the structural stability of various microbes. 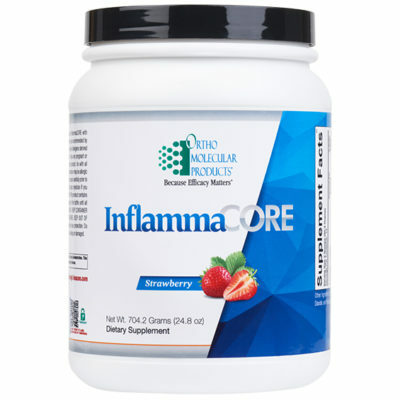 Berberine is an alkaloid extracted from plant roots that is commonly found in barberry, turmeric and Oregon grape. Berberine extracts have shown significant ability to influence the activity of a variety of organisms that affect human health.